Have you been locked out of your home or do you need help with a lock and key problem? 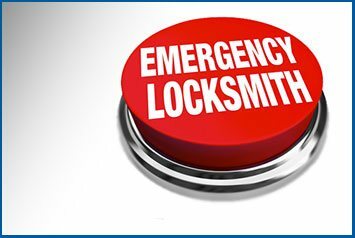 Residents of North Easton, MA should contact North Easton Locksmith for fast assistance. We are a 24 hour locksmith near you that provides a quick, affordable, and reliable service for home owners in the local region. Our locksmiths are very experienced, well-trained, and have over 10 years of experience in the industry.